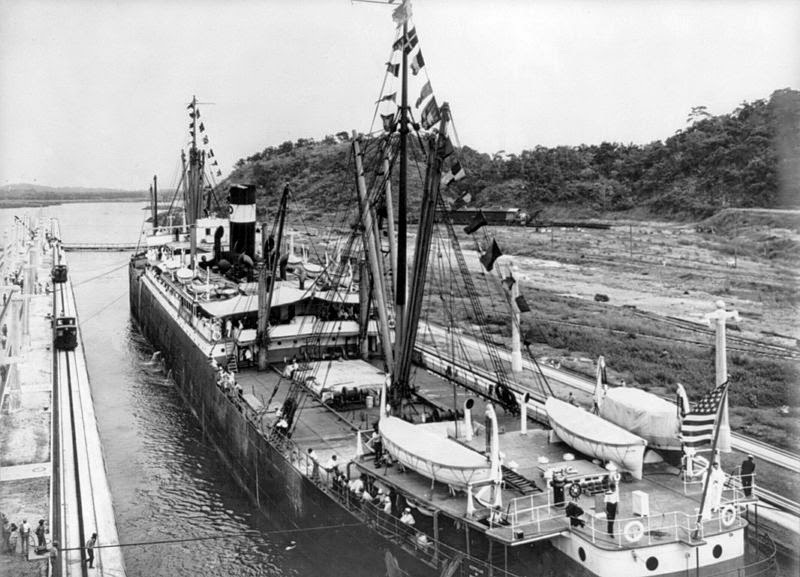 On August 15, 1914; the steamship SS Ancon made the first official transit of the Panama Canal. An idea that started in 1534, it would take 347 years to break ground and 33 more years for the Panama Canal to be completed. Bringing commerce, cultures and people from all corners of the world closer together; the Panama Canal is known as one of the 7 wonders of the world. The Panama Canal is a freshwater canal and is 43 miles long (80 kilometers). It bisects the isthmus at its narrowest and lowest point, allowing passage from the Atlantic Ocean to the Pacific Ocean. 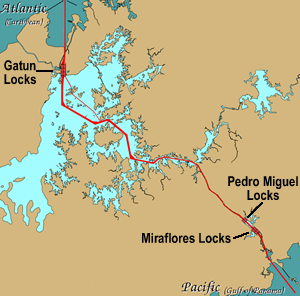 The Panama Canal consists of 3 locks; Gatun, Pedro Miguel and Miraflores. Each lock is 110 feet wide (35.5 meters) by 72 feet (24 meters) long. The locks lift vessels 85 feet (26 meters) to the elevation of Panama and then back down for each ocean, they require 26,700,000 gallons of water to fill from the lowered to the raised position. Today is not only special day for Panamanians world-wide but for San Diego as well. San Diego was advertised as the first United States port of call after passing through the Panama Canal and sailing north. This popularity led to Panama-California Expositions in 1915 and 1935 held in Balboa Park. 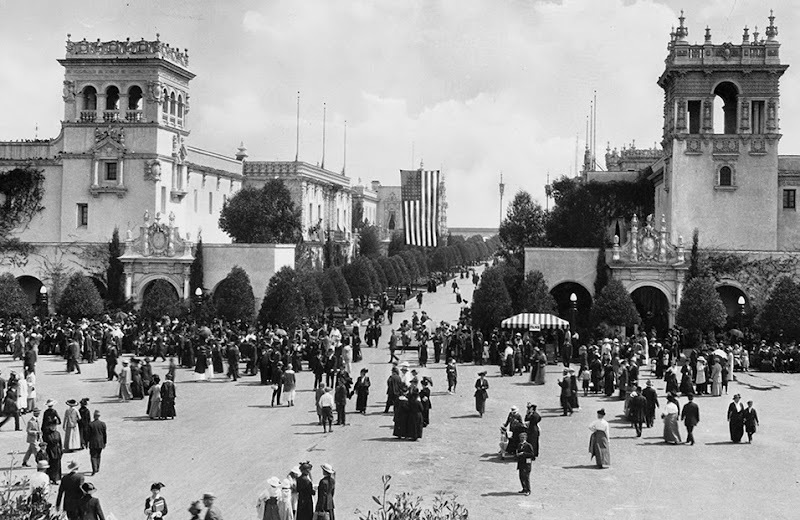 Attracting national attention, with the architecture and landscapes, Balboa Park was transformed to a major cultural center. Take a moment today to celebrate the marvel that is the Panama Canal and the many people who worked tirelessly for decades to build this man-made wonder.